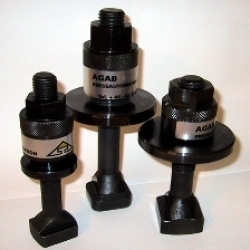 AGAB’s clamping systems for easy, quick and accurate clamping of press dies. Reduce setup time and save staff from repetitive strain injuries. 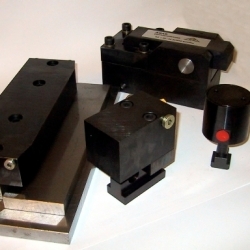 The clamping systems have high clamping force and can be used for various die dimensions. 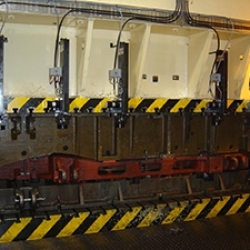 You can choose between mechanical and hydraulic systems. 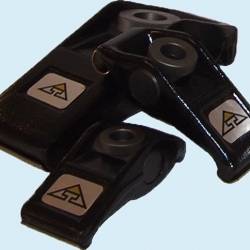 10 different types of hydraulic and mechanical clamps. 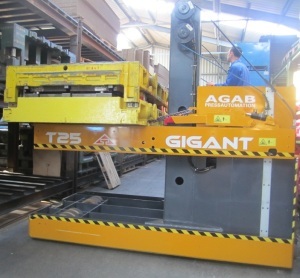 4 types can be delivered with fully automatic die clamping. 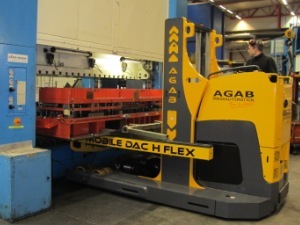 WG Mobile XL – Handles die weights up to 30 000 kg..
WG Mobile Gigant – Die weights up to 60 000 kg are changed quickly and safely.